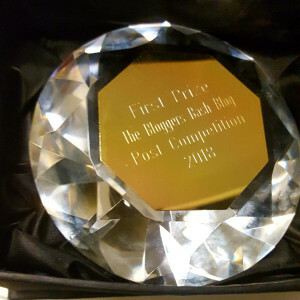 The bloggers bash blog post competition focusing on the number five. Thanks so much for sharing, Marje. I know you won last year’s competition, but I’m still going to wish you the best of luck if you decide to have a go at this year’s competition.